Armenian men. This phrase immediately raises the image of the tall, handsome men with Eastern appearance. Many girls and women can do much to gain attention of these attractive and mysterious handsome men. Some women manage to attract the attention of the Armenian easily and naturally, as others fail despite all their efforts and attempts. So, let’s try to answer the question: how to win the love of the Armenian men? What we know about them? The image of fatal beauty with an ardent temperament settled firmly in our minds. But in fact they don't differ much from men of other nationalities. All that features Armenians is a quick change of mood, jealousy, powerful charisma, keeping tightly to traditions, respecting family relationships, and diligence. Armenians who live in other countries are more socialized to the culture of these countries than their falks living in native place. Nevertheless, each person is individual, and Armenian nationality is not an exception. Before figuring out how to win the love of the Armenian men, we had better clarify how to attract their attention. There are known facts that Armenians prefer a certain type of women. Therefore, it makes no sense to transform from a brunette into a blonde, to lose weight or put on additional weight. Armenians like beautiful and clever woman. It is possible to intrigue them with some mystery too. If you have randomly ran into an Armenian, whom yoг liked very much, don’t try to strike up a relationship and never impose yourself on him. Just push him gently into action and then agree on his invitation in a very reluctant manner. Behave like an engaged woman, this will encourage him to further action because these men are conquerors by their nature. Mystique, inaccessibility and well-groomed look is the primary women’s weapon towards these men. So now, when you know the tips on attracting attention of Armenians, feel free to get acquainted with these handsome men. Today we’ve gathered for you the list of the most attractive Armenian men. Be sure to scroll it down! 10. 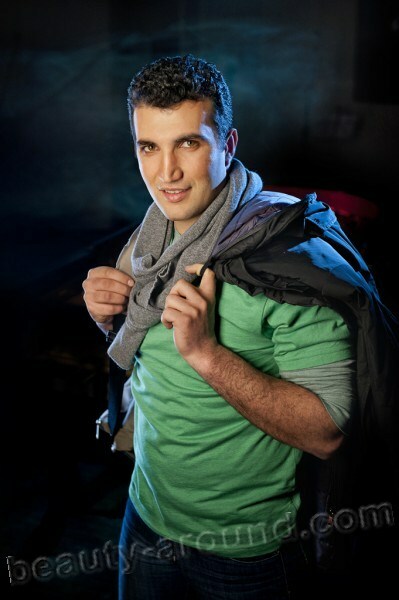 Ruslan Elyazyan (May 31, 1987) - Armenian singer. 9. 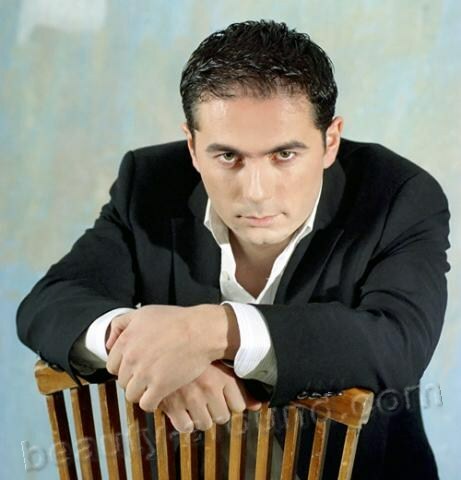 Hayko (1977) - Armenian singer. 8. 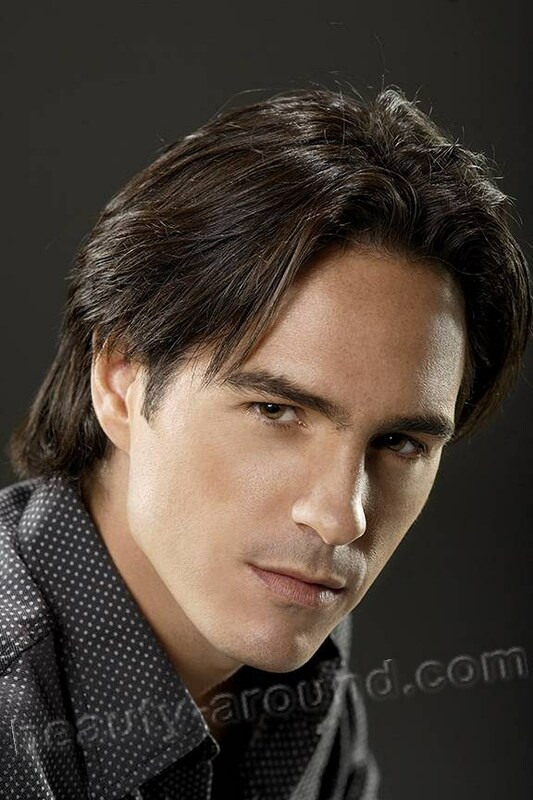 Mauricio Ochmann (November 16, 1977; Armenian by his father) - Mexican actor. 7. Aleksey Chumakov (March 12, 1981; Armenian by his mother) - Russian singer and musician. 6. 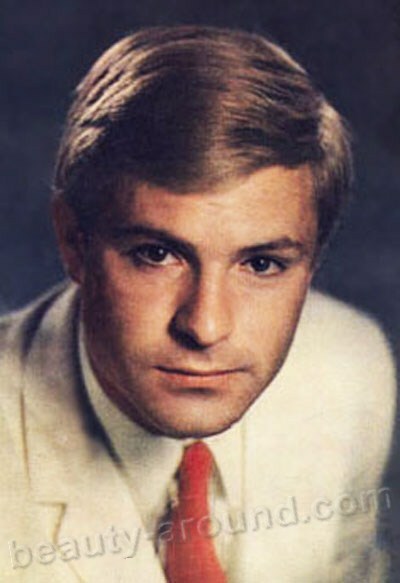 Rodion Nakhapetov (January 21, 1944, Armenian by his father) - Soviet, American, Russian actor, director and screenwriter. 5. 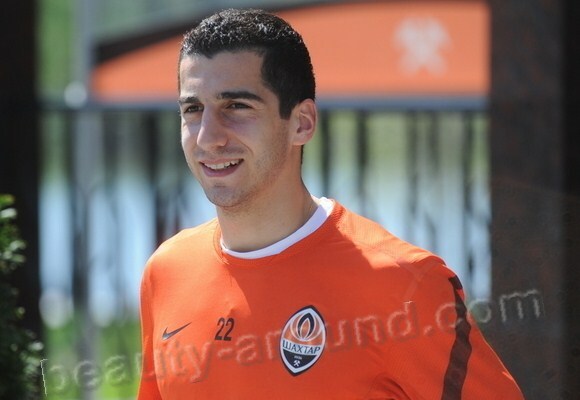 Henrikh Mkhitaryan (January 21, 1989) - Armenian football player. 4. 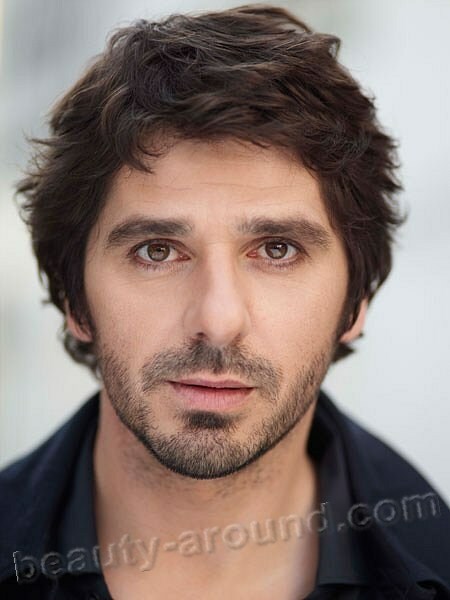 Patrick Fiori (Armenian by his father, September 23, 1969) - French singer. 3. 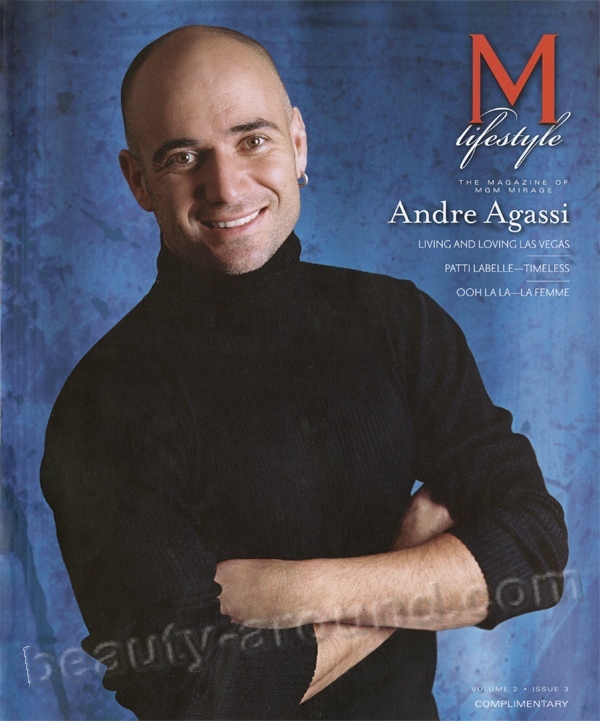 Andre Agassi (April 29, 1970; Armenian by his father) - American tennis player. 2. 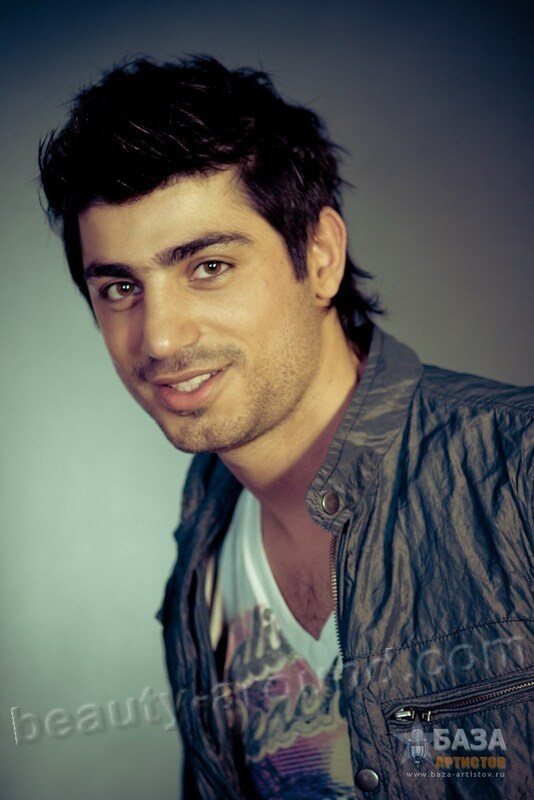 Hayk Kasparov - Armenian singer. 1. 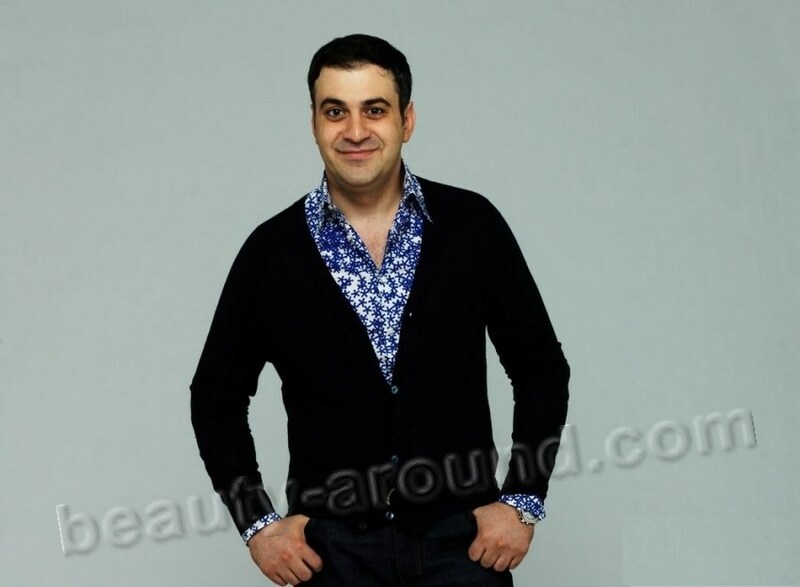 Garik Martirosyan (February 14, 1974) - Russian showman, humorist and television personality.